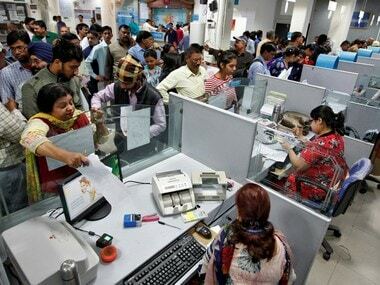 New Delhi: Indian banks reported a total loss of about Rs 70,000 crore due to frauds during the last three fiscals up to March 2018, the Rajya Sabha was informed on Tuesday. 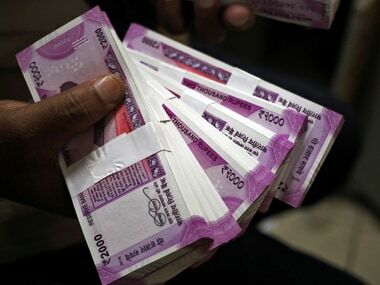 The minister also informed the House that gross advances by SCBs increased from Rs 25.03 lakh crore as on 31 March, 2008, to Rs 68.75 lakh crore on 31 March, 2014. The 12 borrowers had cumulative fund-based and non-fund based outstanding amount of Rs 1,97,769 crore as on 31 March, 2017. 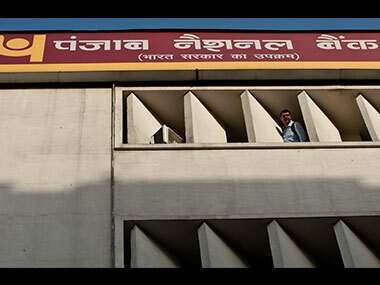 "It subsequently issued further directions to banks advising them to finalise and implement resolution plans in respect of 29 accounts by 13 December, 2017, failing which these too had to be referred to CIRP under IBC," Shukla said. The cumulative fund-based and non-fund based outstanding amount of these accounts was Rs 1,35,846 crore, as on 30 June, 2017.